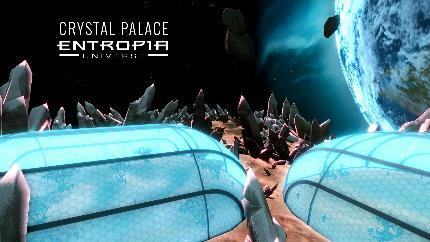 In the first half of 2019, gamers will have the opportunity to buy shares in digital property within the game Entropia Universe. The Crystal Palace, which was sold in 2009 to its current private owner, is selling 500,000 shares for the low cost of $1 each. Shareholders receive a proportional cut of the loot collected across all four domes in the form of PED, which can then be converted and cashed out into real world money. Talk about a game that plays itself. The Crystal Palace earned an approximate return on investment of 17% this past year.